Both my girls love to paint and create art. 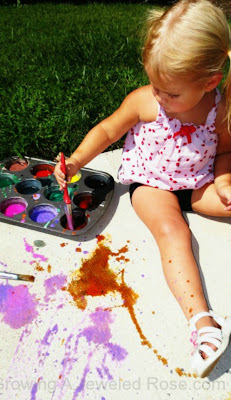 We are always trying new painting methods and creating fun recipes. 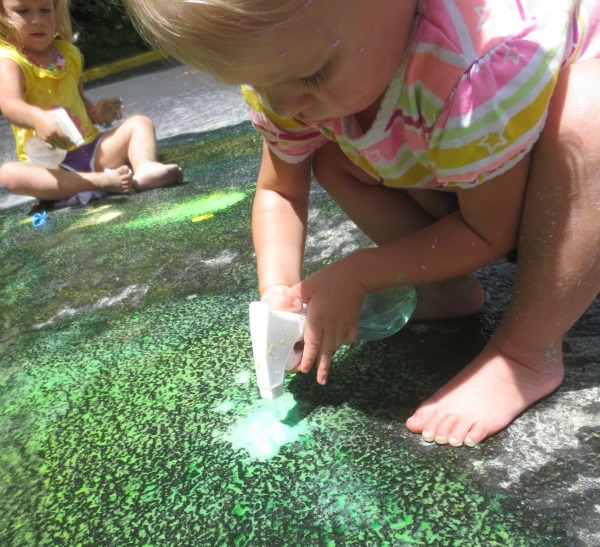 During the Summer months our favorite way to create art is with varying homemade chalks. 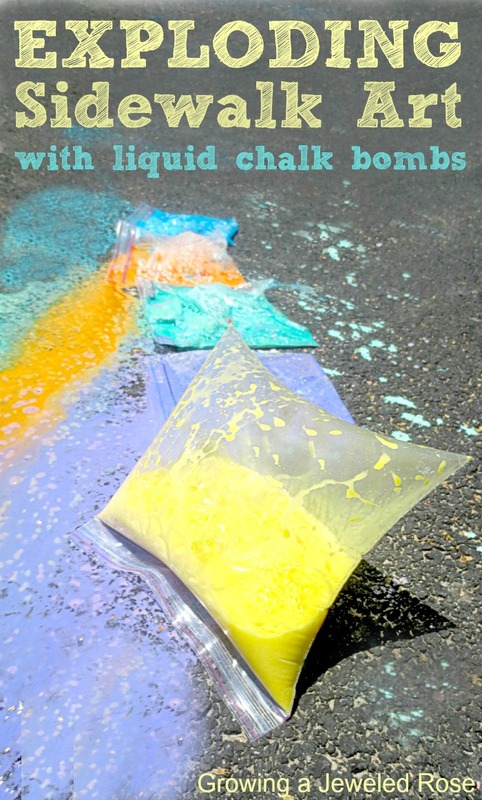 Homemade chalk paint is fantastic in that it is super inexpensive to make, and there are endless ways to play. 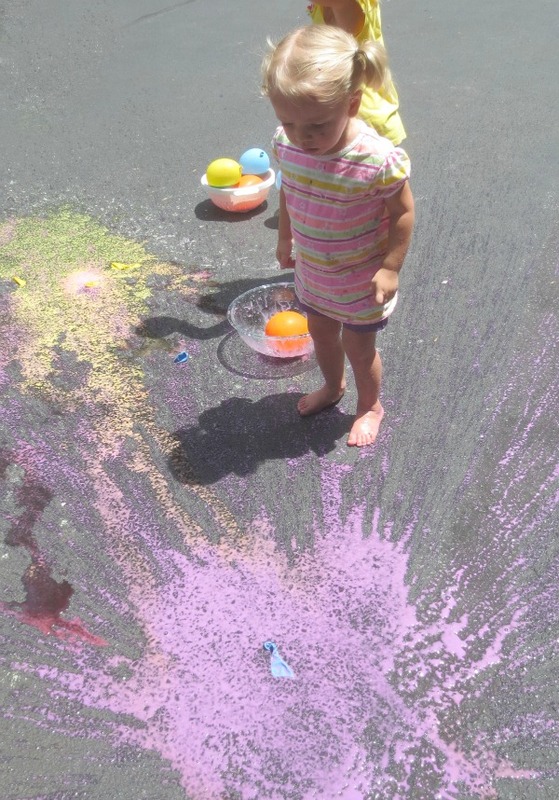 I was so excited when I thought up this next activity, and Rosie an Jewel had such great fun. 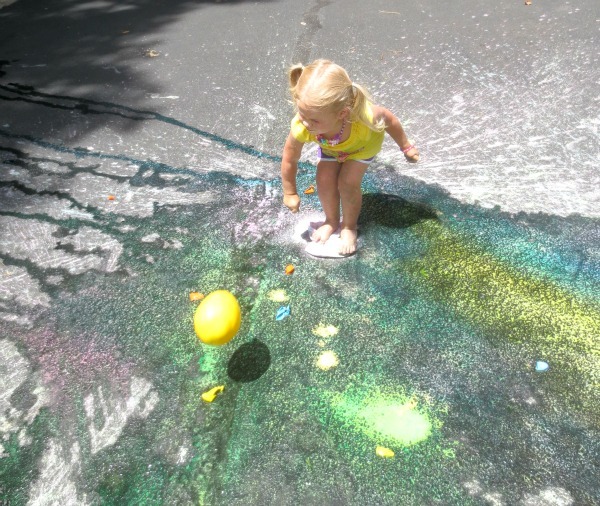 The girls loved water balloon painting so much I thought it would be lots of fun to revisit that playtime, only this time we filled the balloons with sidewalk chalk to create SPLAT art. We used water balloons when we did water balloon painting and preparing them was really frustrating, so this time I used small party balloons. 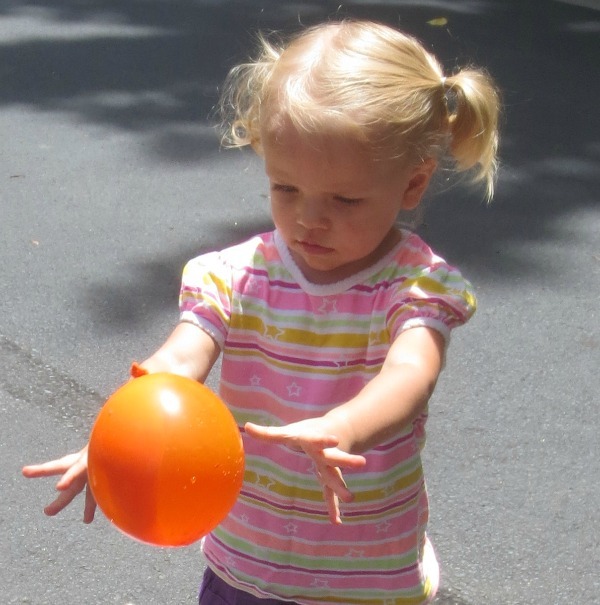 Party balloons are harder to pop, but the girls loved throwing them several times. 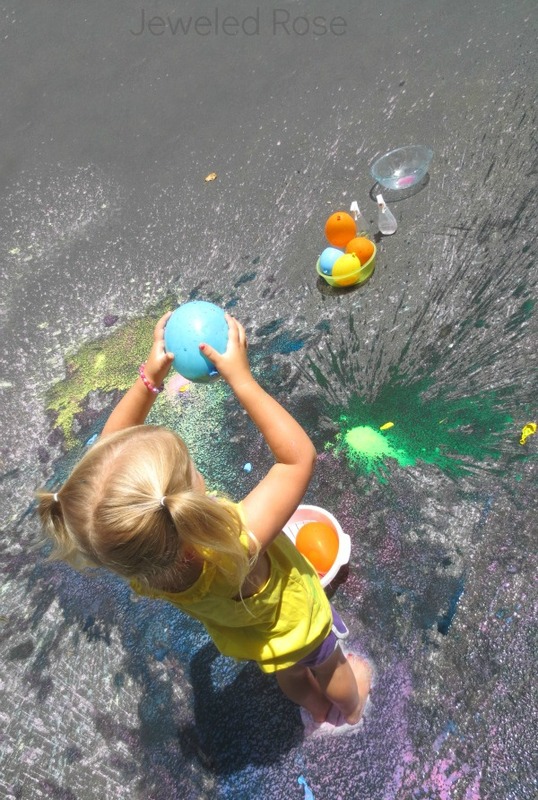 Note- if you want easy popping balloons use water balloons. To fill the balloons with sidewalk chalk you will need a Pumponator or similar. 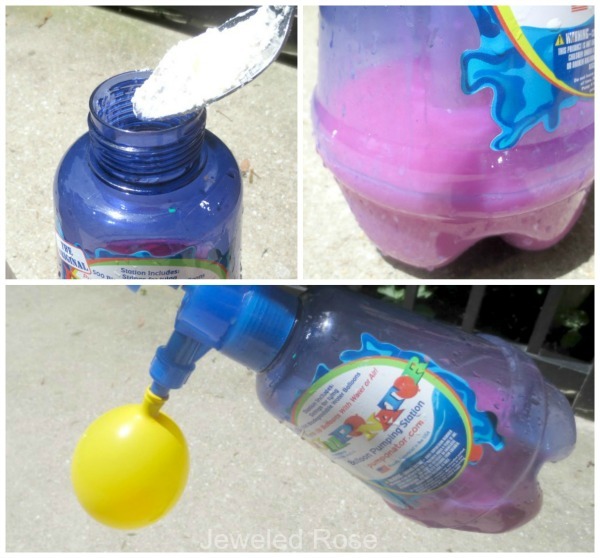 If you do not have a balloon pumping station like this, they are very inexpensive, and there are TONS of ways to use them in play! I highly recommend the pumponator; we love ours! Once the ingredients are in and the lid is secure, shake the Pumponator well. 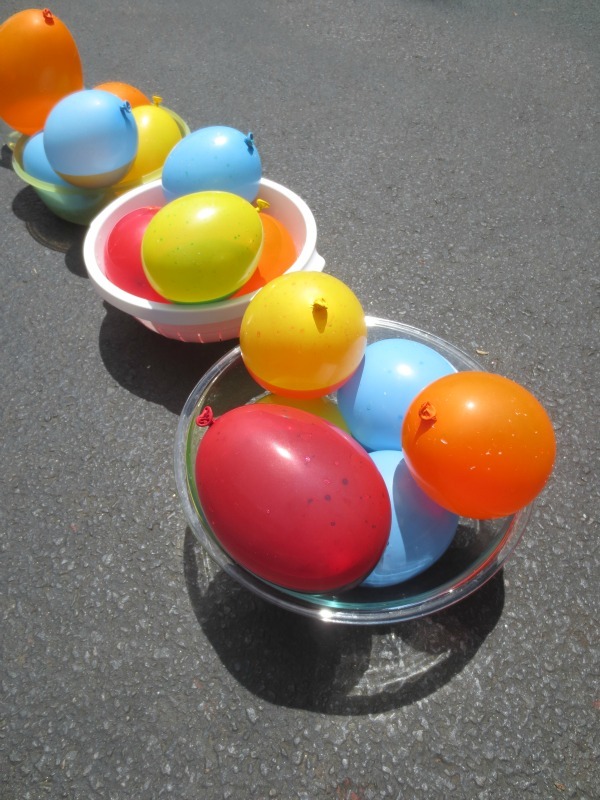 Attach each balloon to the end, pump, and fill. 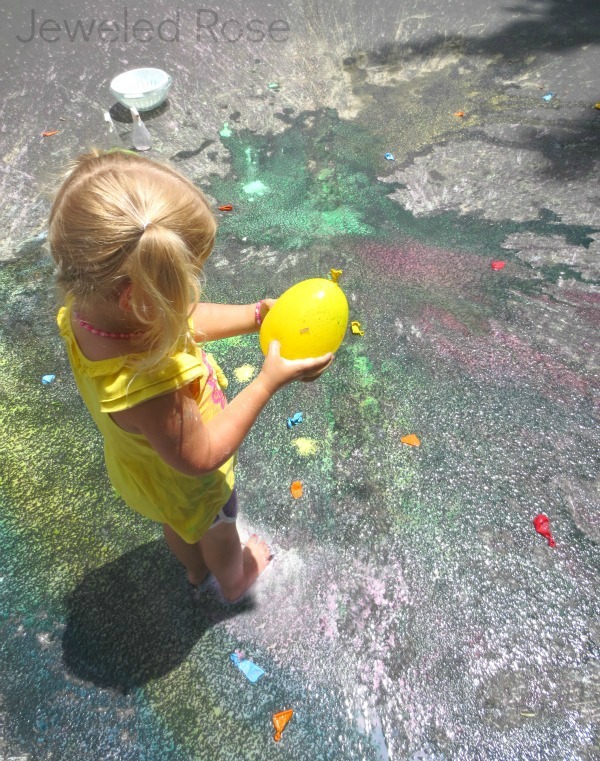 We wanted a variety of colors so only filled the Pumponator 1/4 of the way for each color of chalk that we made. Rosie and Jewel helped me make 20 balloons in varying colors, and it only took us about 10 minutes. 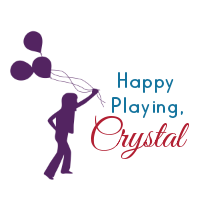 Then it was time to PLAY! Once the girls were done playing they helped me gather any balloon fragments. 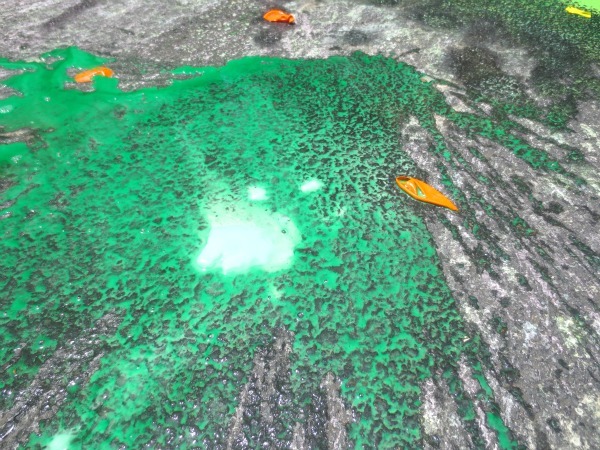 Then, we got out the hose and washed the mess away. Everything washes right off with water. 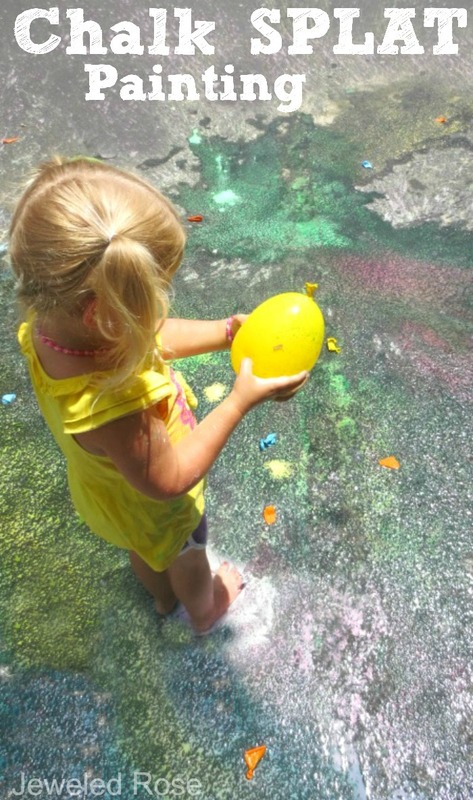 This activity was lots of fun and one we will definitely be doing again and again! 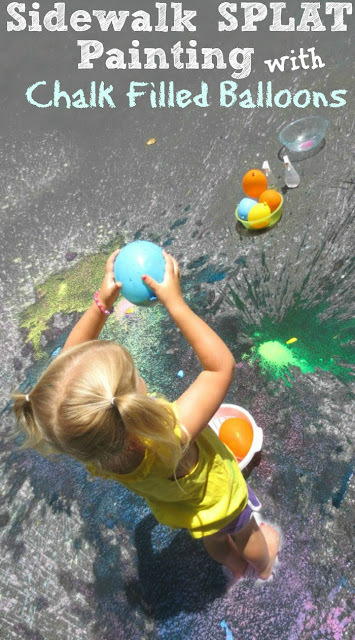 Click the photos below for more chalk fun.